On behalf of FireSert, Ulster University welcomes you to the 10th International Conference on Structures in Fire. Registration is now open for Structures in Fire International Conference 2018. 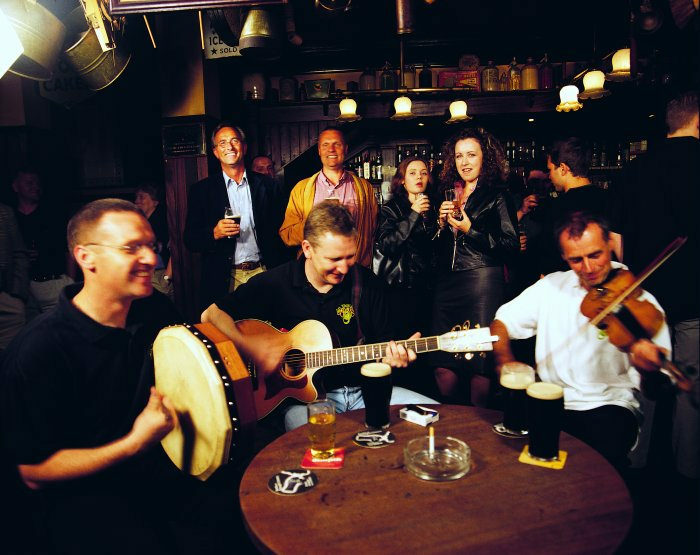 SiF hosted its first international workshop in Denmark in 2000, followed by workshops in New Zealand (2002), Canada (2004) and Portugal (2006). These events were renamed as international conferences on Structures in Fire held in Singapore (2008), Untied States (2010), Switzerland (2012), China (2014) and USA (2016). We hope you will join us as SiF travels back to the United Kingdom in June 2018. You are invited to submit an extended abstract (two pages) describing the results of your latest scientific research or innovative applications of structural fire engineering, no later than Friday, 22 December 2017. The submission for full papers is now open. To submit full papers, please download this Template & Guidelines. Papers should be prepared as a MS Word file. Final papers should be uploaded as a Word and a as PDF file. Before the paper submission, please pay the conference fees by clicking Registration and Costs. Papers are due NO LATER than March 28. No extensions will be offered for submissions. To publish the papers as conference proceedings, the publisher requires a Copyright Release Form. Please submit your papers (both as MS Word and as a PDF file) at this link: Submit Full Papers. File size must not exceed 8MB. Please submit your abstract Online. Email Naveed Allam if you experience difficulties with abstract submissions. The focus of the conference is on the behaviour of structures under fire exposure, including the art, science and practice of structural fire engineering. Fire and thermal models of fire resistance evaluation. Numerical modelling of structures exposed to fire. 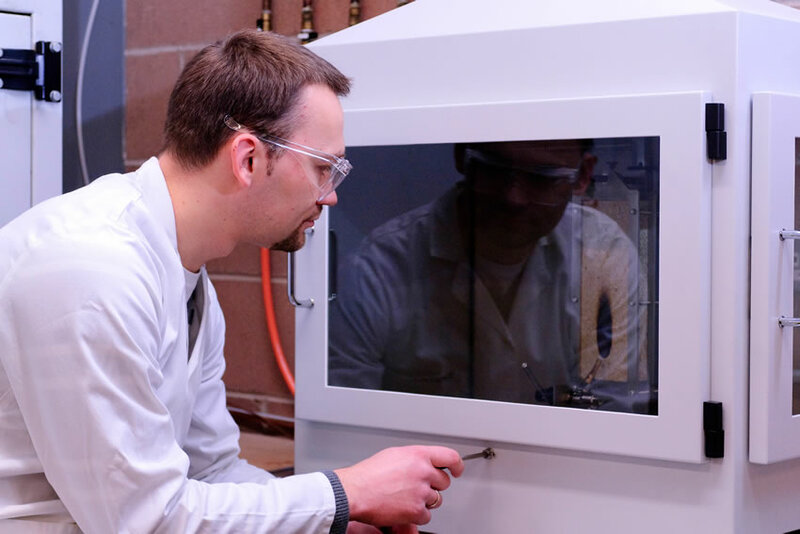 Material behaviour at high temperatures. Practical applications and case studies. Steel, concrete, masonry, timber, aluminium and composite structures. Thermal and mechanical model interface (e.g. CFD-FE). Probabilistic aspects of structural fire engineering. The extended abstract should be two pages in length and must provide a clear summary of the proposed paper. It should include the title of the paper and full contact information of the authors. Figures, tables and references may be included. Acknowledgements can be added to the written paper. Your abstract should give sufficient information to allow the reviewers to judge the quality and innovative character of your paper. You should focus on the description of your work and results, avoiding, for example, a long introduction giving the advantages of the product or structural system on which you have been working. Highlight the added value of your work compared to previous works by you or others (mention previous publications, with references and point out the new aspects that will be contained in your SiF presentation). The final format of the conference will be decided when the number of accepted abstracts is known. The quality of the work will be the only acceptance criterion. 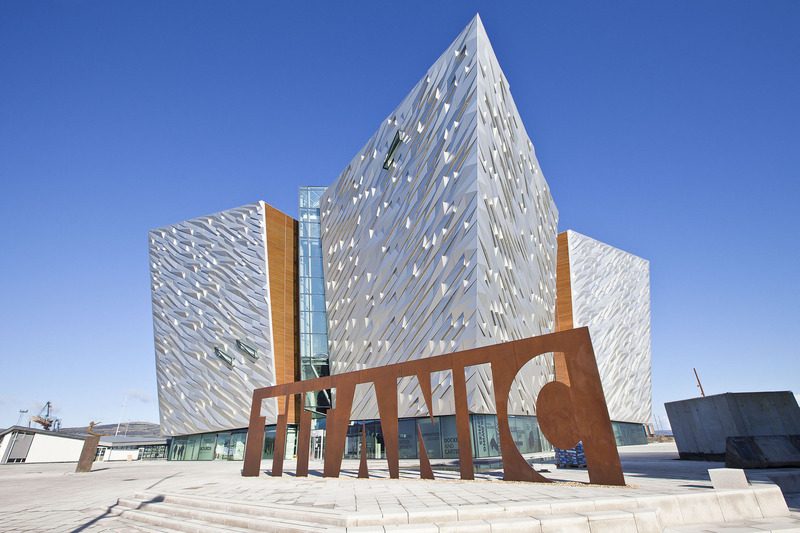 The main conference will be held at Titanic Belfast. 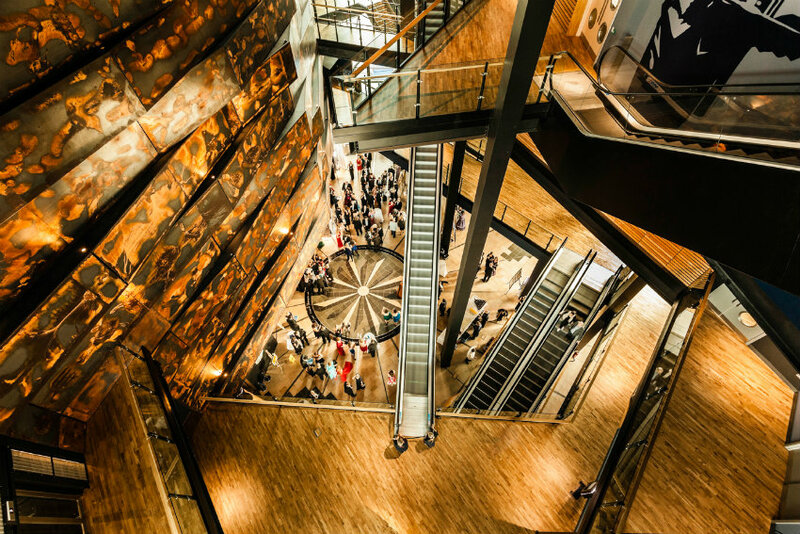 The centre offers panoramic views over the slipways, the exact site where the giant structure of Titanic was built over 100 years ago. 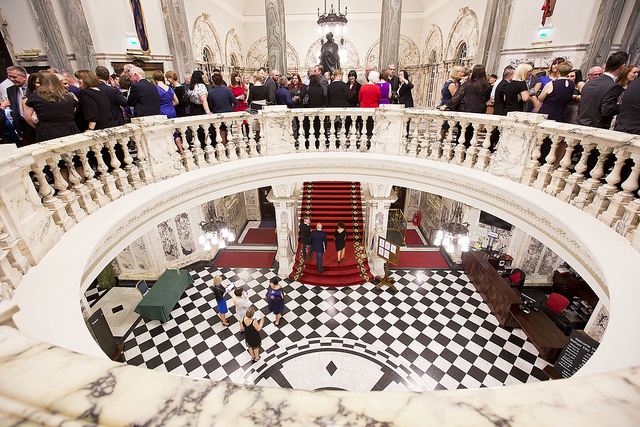 All of our conference locations are held in the centre of Belfast, they offer sophisticated surroundings mixed with Northern Irish culture, giving you a truly unique and authentic taste of Belfast and Northern Ireland. 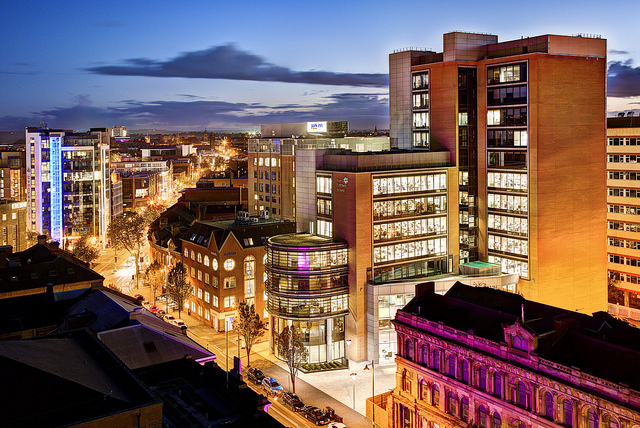 Your welcome reception will be held at Ulster University's modern Belfast City Centre Campus, which is located at York Street, Belfast, BT15 1ED and is easily accessed on foot or by taking public transport. Ulster University has a national and international reputation for excellence, innovation and regional engagement and makes a major contribution to the economic, social and cultural development of Northern Ireland. Its core business activities are teaching and learning, widening access to education, research and innovation and technology and knowledge transfer. 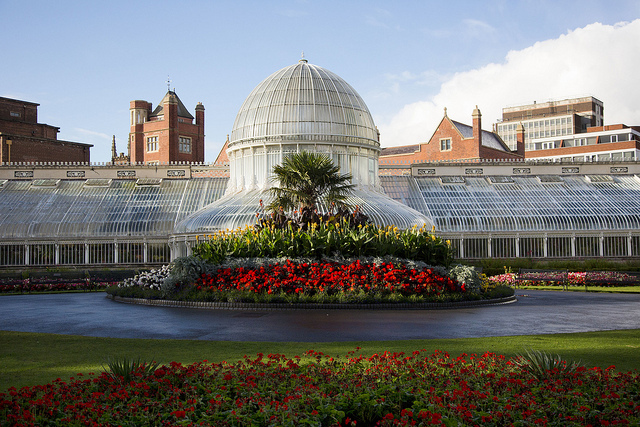 This magnificent building will host the conference's gala dinner. 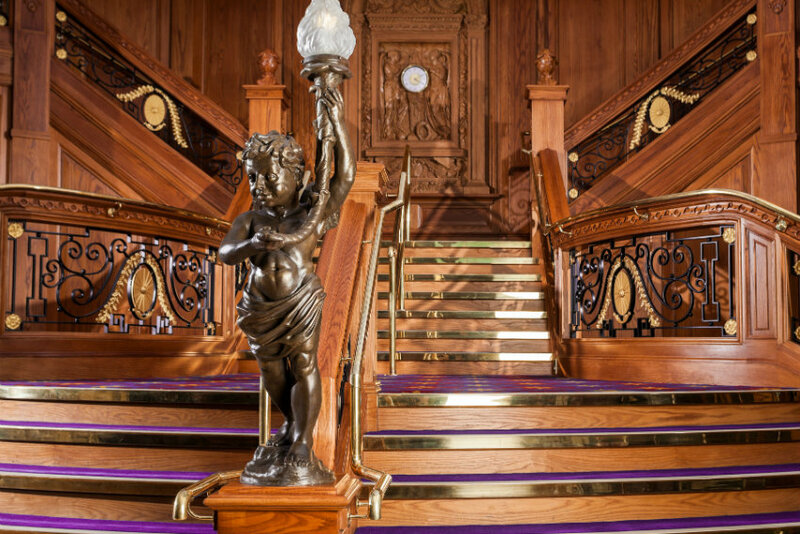 Built in 1906 the interior of this opulent Victorian building is breathtaking and a splendid setting for welcoming conference delegates to the City of Belfast. Due to the central location of the City Hall, transport hire is not necessary. 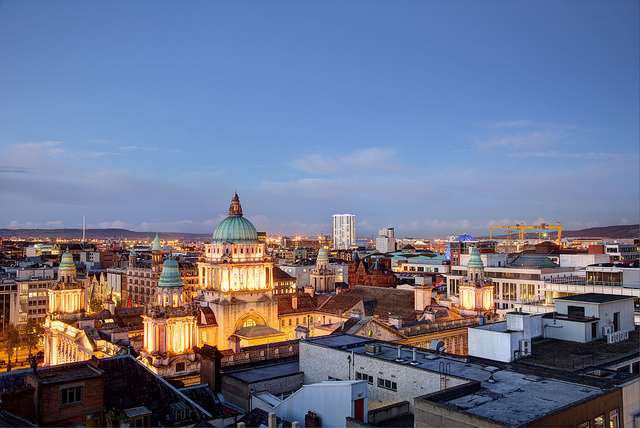 The majority of the city centre hotels are within a 5 minute walk from Belfast City Hall. If students would like to attend the Conference Dinner an additional £30 per person will need to be paid in advance. 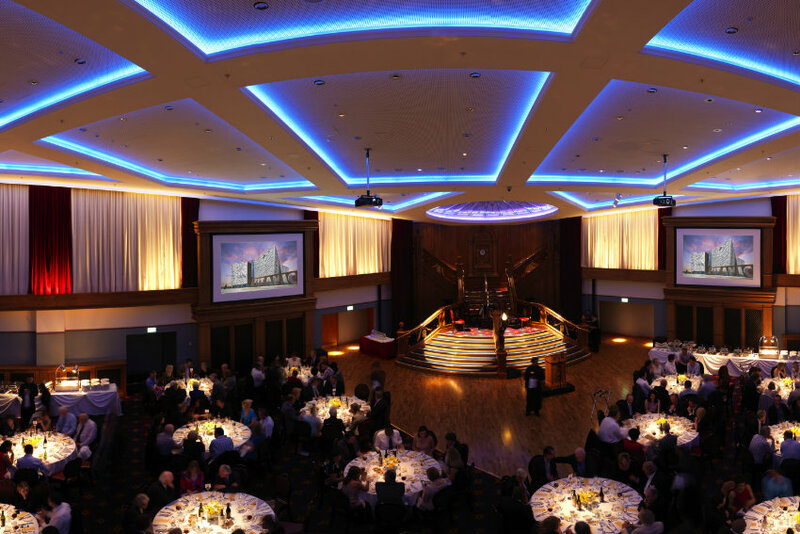 Guests will be charged £50 to attend the Conference Dinner (to be paid in advance). 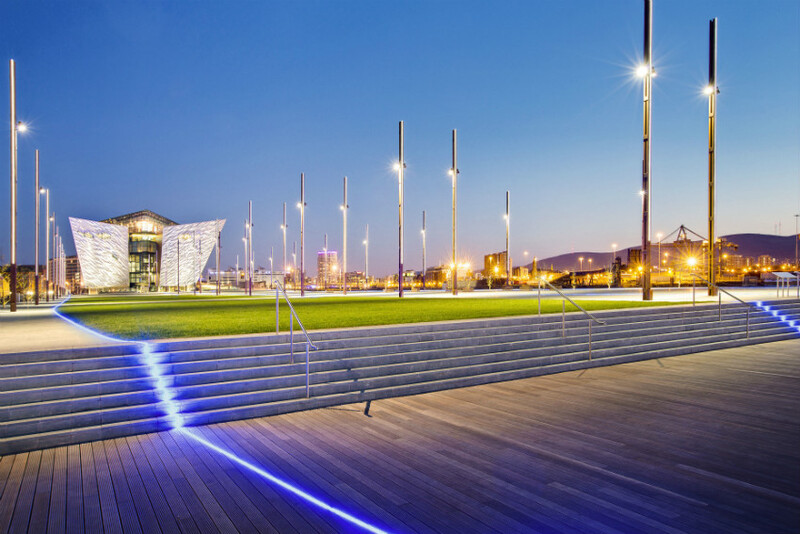 The conference begins on Tuesday 5 June with a welcome reception at Ulster University's Belfast campus, generously sponsored by Ulster University's Faculty of Computing, Engineering and the Built Environment. The program is designed to allow 111 long presentations, 14 short presentations and 14 posters. As much as possible, single-track and parallel-track sessions are organised into common themes. The steering Committee is launching a competition to design a logo for SIF movement. The logo should be recognisable and help to promote SIF. 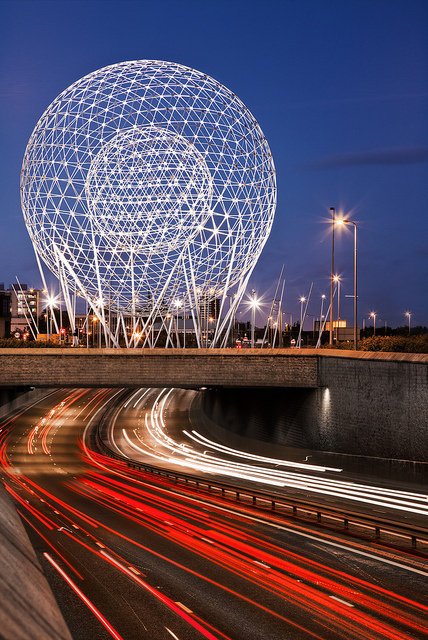 All participants of the upcoming conference SIF18 Belfast are invited to submit an A4 design. Delegates will vote to select the best design, and the winner will be announced during the gala dinner on Thursday 7th June, where they will receive a prize. 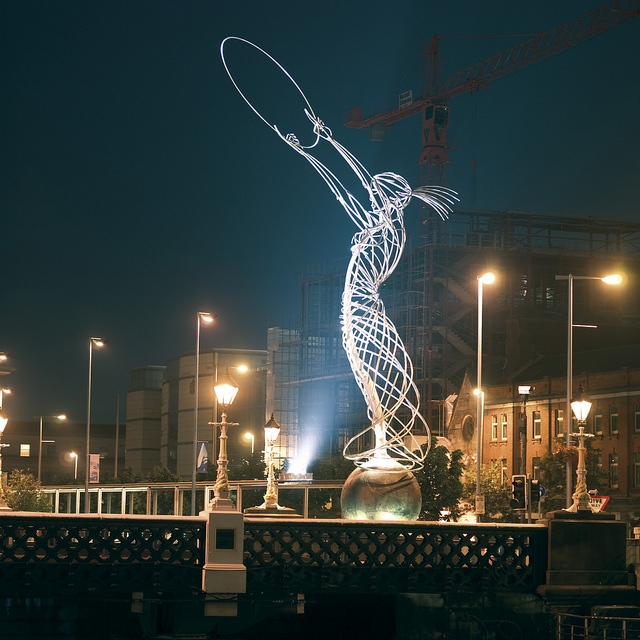 Please send your logo proposal to Naveed Alam at: Alam-N1@ulster.ac.uk. A contest is being organised by the steering committee of the « Structures in Fire » movement for the creation of a logo of the movement. The logo is to be used on different communication means of the movement such as letters, e-mails, programme of the conferences, proceeding of the conference. The logo can be any combination of graphic signs and/or alphanumeric characters, in black and white or in colours. Participation to the contest is open to all, individuals or groups. Proposals must be submitted as a file in any format that is commonly used for graphics, although vector formats are preferred to bitmap formats. Proposals must be sent to Alam-N1@ulster.ac.uk with a copy to sif@civil.ua.pt. Proposals must be received not later than June 1rst 2018 at 16:00 UTC. Each proposal will be printed on an A4 sheet and displayed during SiF’18 in Belfast. The name of the author(s) will not be mentioned on the proposals. The selection will be made by vote in writing, each delegate of SiF’18 having one vote and the steering committee doing the final choice among the 3 proposals coming first from the vote. The results will be announced during the gala dinner on Thursday the 7th. A prize of 100 pounds will be awarded to the author(s) of the selected logo, sponsored by FireSert. The author(s) guarantee that the logo and each component of it are free of copyrights and grants the SiF movement with all rights to use the logo without any retribution of any form. Oral presentations are spaced 15 minutes apart. This means that each presentation should be no more than 12-13 minutes long to allow time for questions from the audience. Please be respectful of this time limit. Presenters will be given about 2 or 3 minutes to respond to questions given by the audience. A PC computer will be available in each auditorium. Please upload your presentation from a USB before the session begins, conference staff will be available to assist you with this. Further information about the work presented will be in the printed proceedings, which will be available at the time of the conference. Further discussion will take place during the five hours of informal networking/discussion time which has been built into the conference timetable. The posters will be displayed in the large gallery space outside the doors to the auditorium, refreshments will also be available in this area. The centralised location enables the posters to be given good exposure. Your poster size should be no larger than 0.9 meters wide by 1.2 meters high. Please make your poster as close to this size as possible, no larger. Poster presenters will be given a chance to give a ‘5 -minute oral short presentation with 2 additional minutes for questions from the audience. Two prizes awards will be provided to the Best display poster and to the Best short oral presentation. 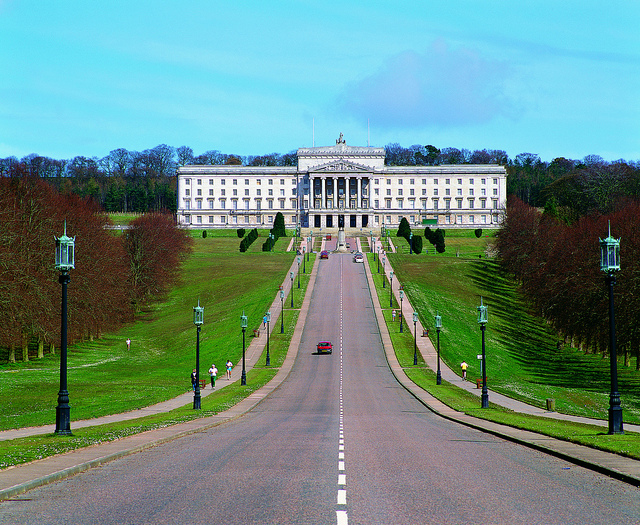 The 10th Annual SiF conference will be held in Northern Ireland's capital city of Belfast. Delegates can call or email the in-house reservations team to book quoting SIF18. Read the latest SAFIR newsletter containing documentation, development and training information. The continuing development of advanced analysis tools is central to support the current trend toward performance-based design in structural fire engineering. 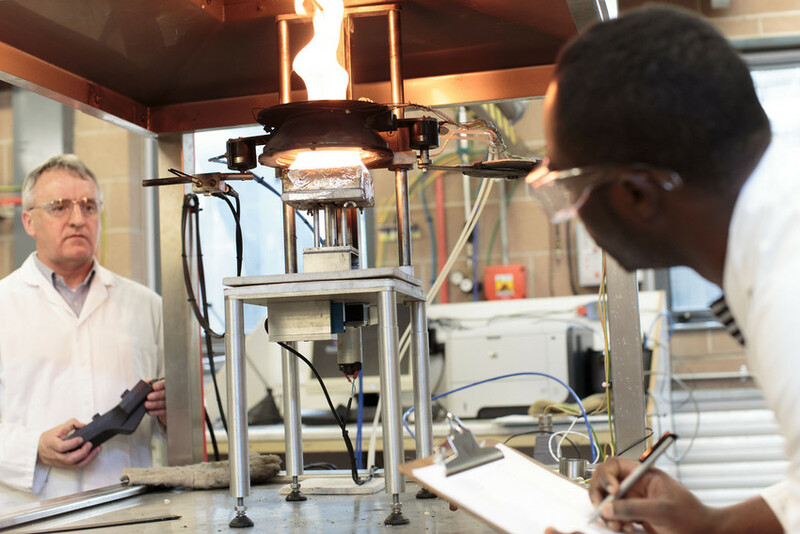 FEM software dedicated to the analysis of the behaviour of structures in fire, such as SAFIR, are being more and more used by researchers and practitioners active in the field. In this context, this workshop aims at presenting some of the most up-to-date capabilities of SAFIR. After an overview of the main features of the software, a special emphasis will be given to the possibilities that exist to consider the fire attack. Indeed, many recent challenges in the field (e.g. study of large open-space building fires, bridge fires, etc) require a more sophisticated consideration of the fire attack than the traditional gas temperature curves. Main features: discretization; elements; materials; coupling between thermal and mechanical models; etc. Application examples will be provided for the localized fire models. Indications will be given about possible developments that could be introduced in the code in the future. Feedback from the audience should help prioritizing the tasks. Although the participants will have the opportunity to ask general questions during all presentations, the last part of the workshop will give the possibility to the delegates who are already using the code to ask particular questions related to their own models or structures to the software developers. The workshop is free to attend, but registration is mandatory before 30 April 2018 via email to safir@ulg.ac.be with the subject "SAFIR workshop registration". COST workshop "Thermal exposure of combustible and incombustible structures in fire"
The increased popularity of timber buildings led to a renaissance of fire resistance testing of timber products, especially panel elements such as CLT (cross laminated timber). Timber products are combustible and may be considered as fire load in buildings – especially if these products are left unprotected. 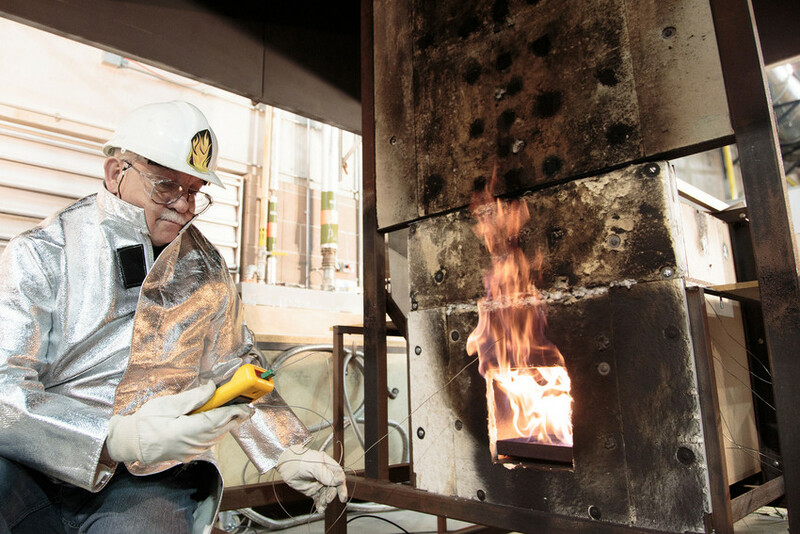 Furnace testing showed in the past that a lower fuel is needed to follow a default time-temperature curve. 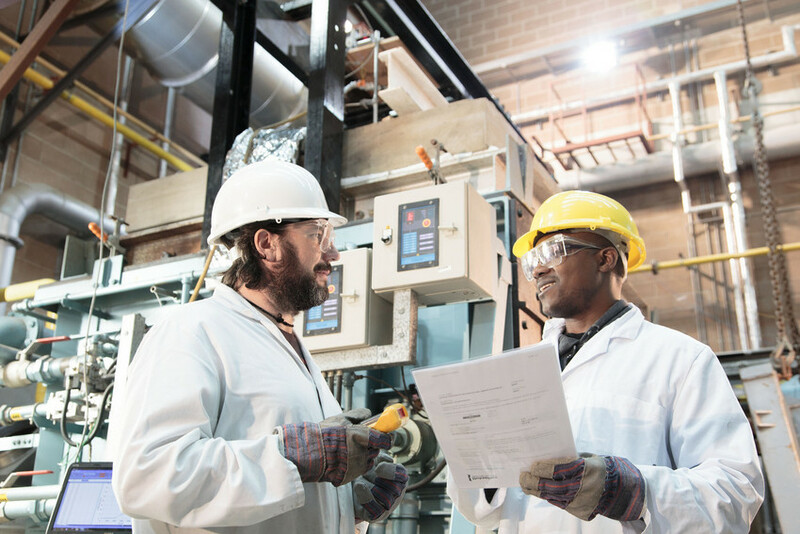 This workshop is a result from recent discussions about the applicability of furnace testing results and more general about the thermal exposure of combustibles in comparison to incombustible products. 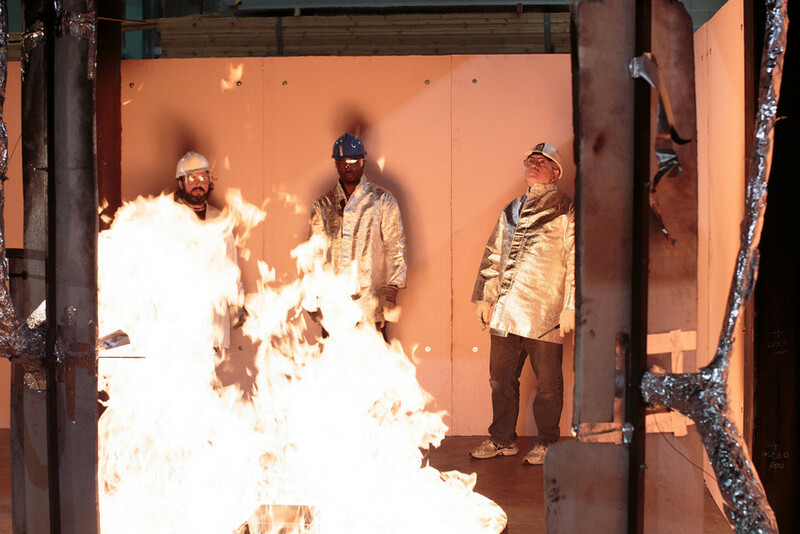 Q1: What is the best way to describe thermal exposure in fire engineering? 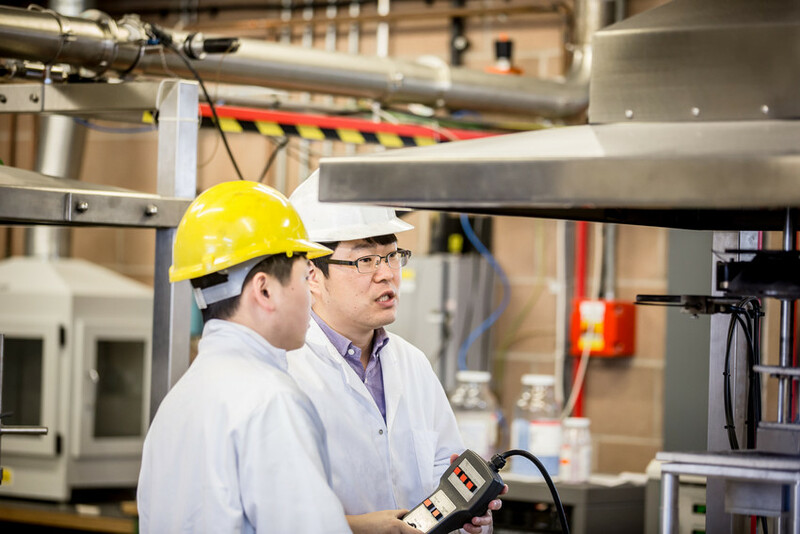 How can it be expressed and what parameters influence the thermal exposure of a surface? How can the parameters be determined (in relevant environments). 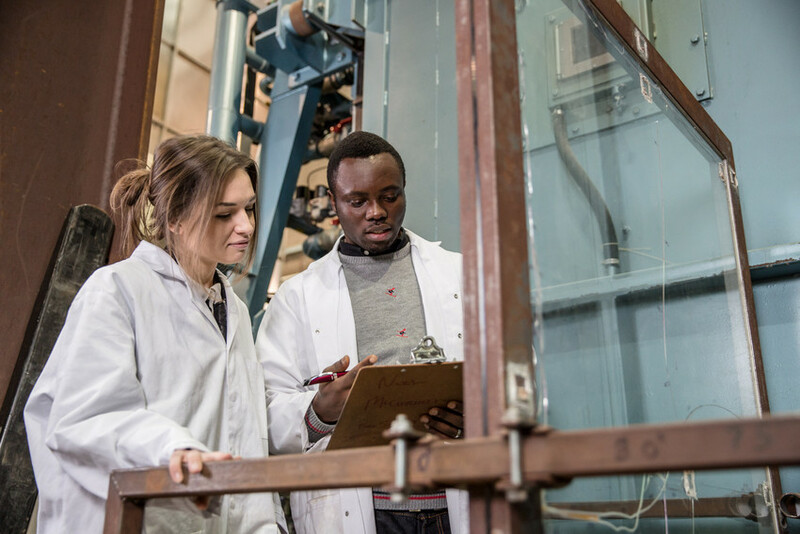 How can engineers calculate heat transfer to a surface? Q2: What is a furnace able to imitate? Is it a time-temperature heating curve, a (real fire) or/and something else? 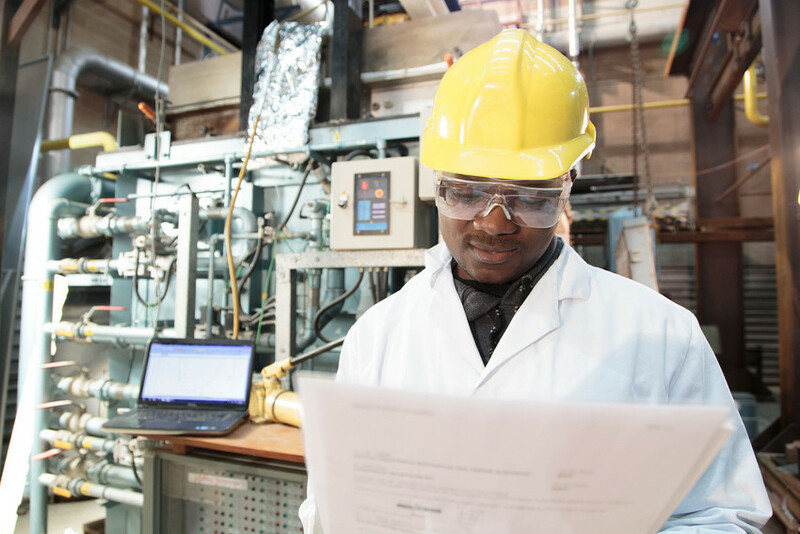 Q3: What are the reasons and consequences of the different fuel consumption in standard fire resistance tests for combustibles and incombustibles? To what extent can combustible products (e.g. 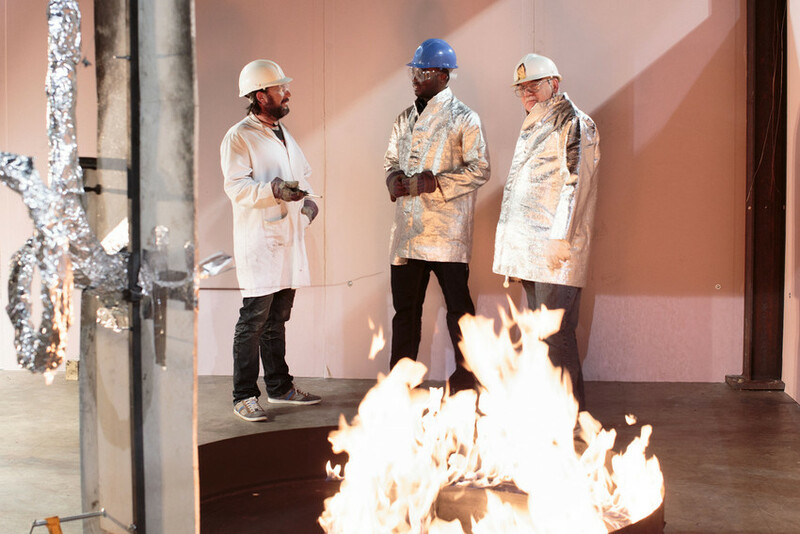 timber slabs) be tested in a furnace and results be used to predict the performance in real fires? The aim of the Workshop is to find a common understanding about important basic definitions and ways to perform fire safety engineering. At the end of the workshop, key aspects brought forward in the presentations and discussions will be summarized and later made available to the public. 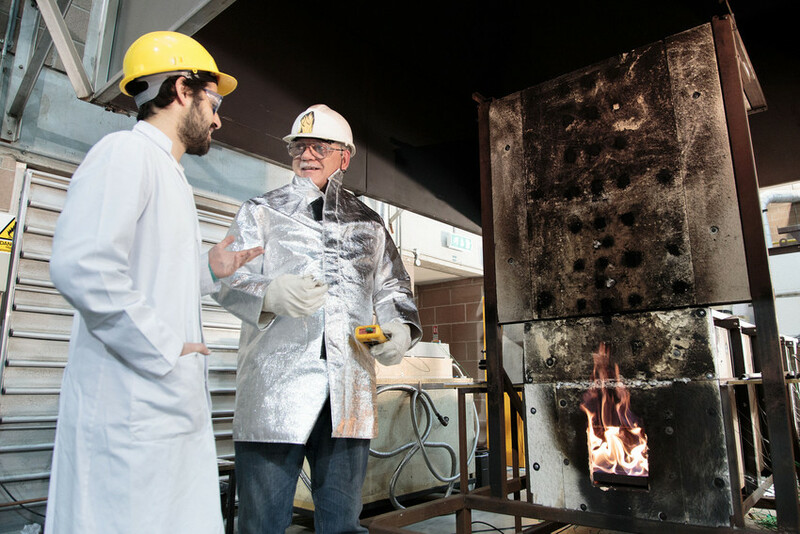 The workshop is intended for experts dealing with incombustible and incombustible products, assessment and fire design of building products and researchers developing design methods. 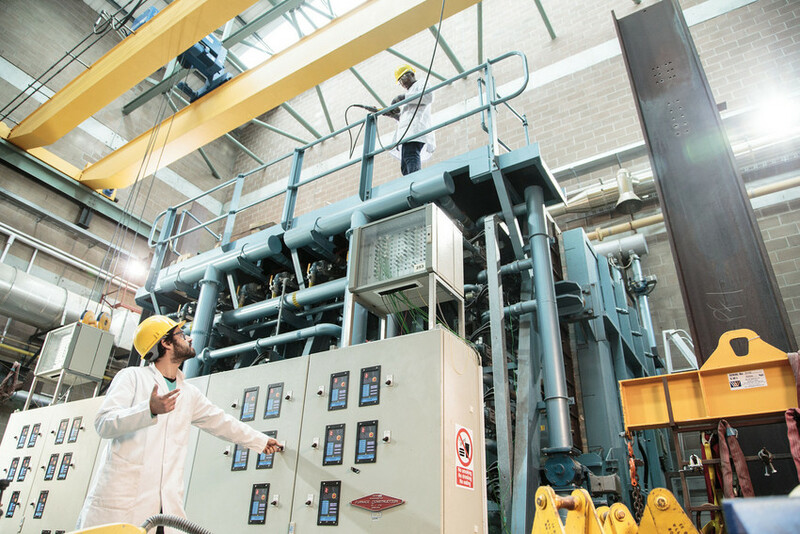 Target groups comprise target group of COST FP1404 and are (i) Fire Safety Engineers, (ii) Structural Engineers specialized on fire design. Experts from academia, Students of higher level, authorities, and industry representatives are welcome. The attendance in workshop is free. 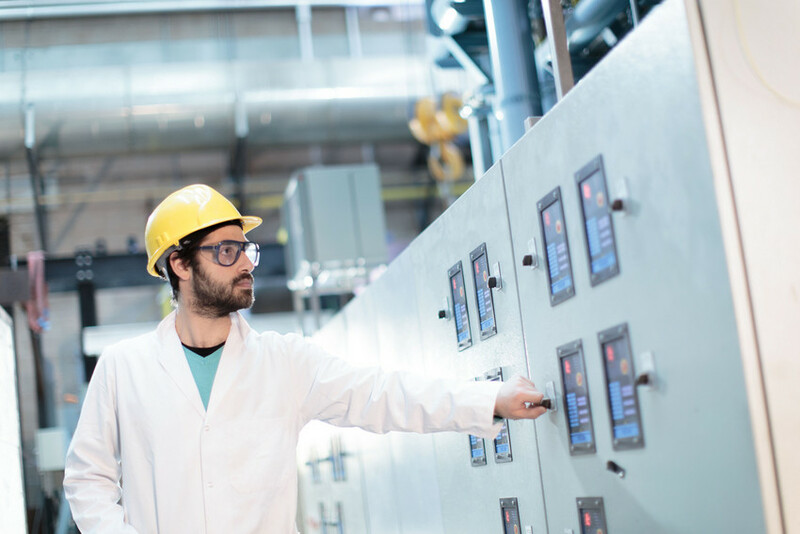 Given the limited funding by the EU/COST FP1404, we are able to support a limited number of active COST FP1404 members and experts for this event acc. to the COST travel reimbursement rules for this event (max. 2 nights, flatrate 85€/night, economy long distance travel). First come, first serve (registration online). Answering questions (Q1) to (Q3) and the calculation example is considered as active contribution. Further information at www.costfp1404.com. The COST workshop is free to attend, but registration at www.costfp1404.com is mandatory. Deadline for the application for travel support is 31March 2018. 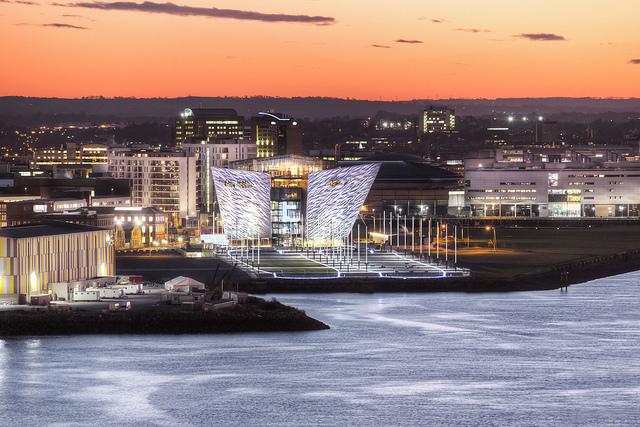 SIF 2018 will take place in Belfast. 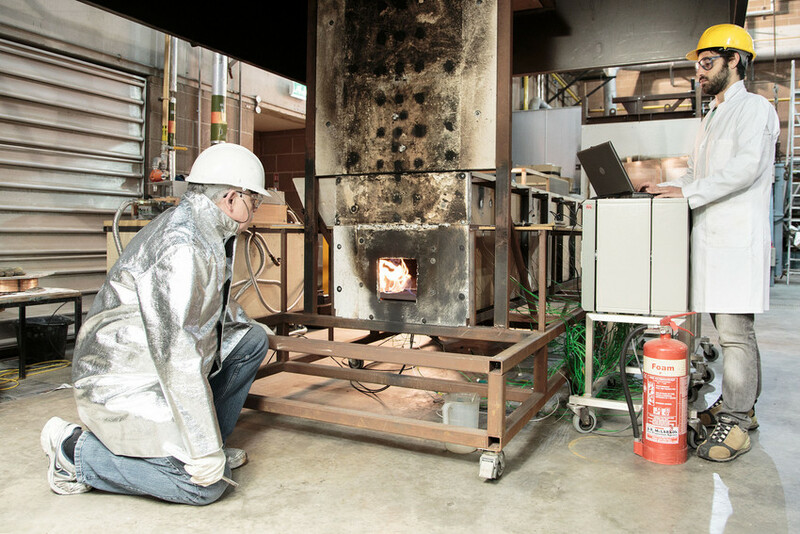 FireSERT is the Fire Safety Engineering Research and Technology Centre within the School of Built Environment at Ulster University. 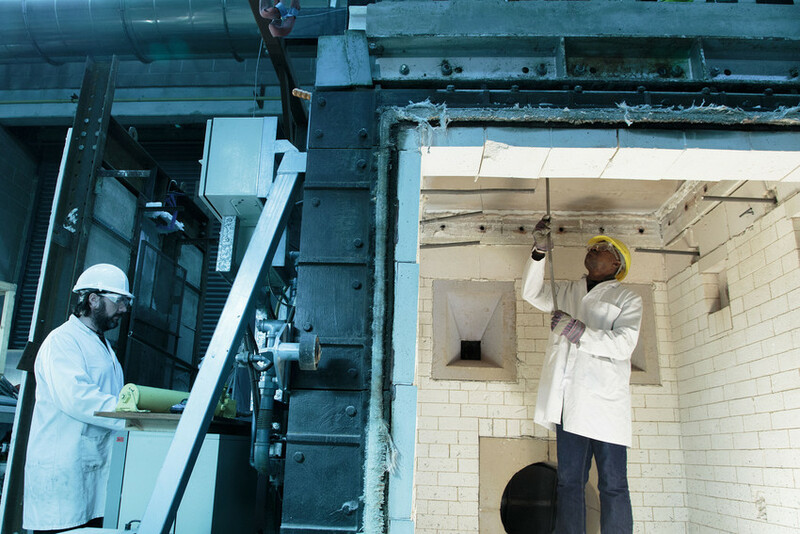 FireSERT is internationally recognised for its excellence and contribution to Fire Safety Engineering and Science. 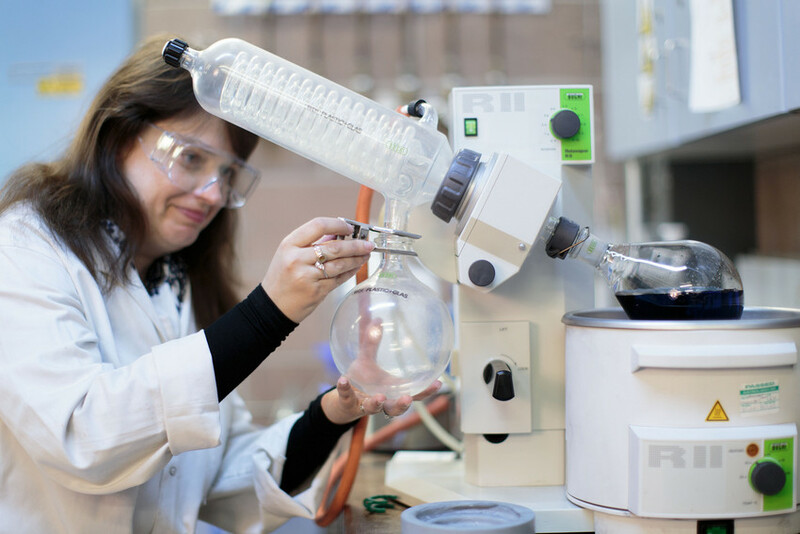 Find out more about our research and facilities at FireSert.